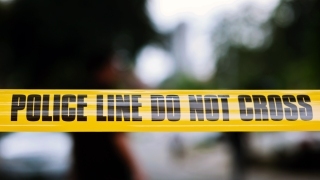 Prince George's County Police are investigating the death of man in Hillcrest Heights. Officers were called to the 3900 block of 23rd Parkway at 3 a.m. Monday. When they arrived, they found a man suffering from trauma to the body.